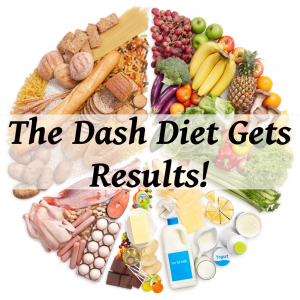 The Dash Diet is a diet based on lean proteins, healthy portions, and good foods. It doesn’t have a celebrity spokesmodel and it’s not in an easy to-go meal option you can buy online or over the phone. It’s simply eating right. Weight loss surgeons rave that this is the diet they want their patients and those who want to lose weight naturally on. The Dash Diet has been the best diet three years in a row. Check out the serving sizes and what you can expect in week one of weight loss. Author of The Dash Diet Weight Loss Solution, Marla Heller said that this diet is based on all of the good basics that you learned as a kid. It’s the type of diet your parents taught you. You want 6 – 8 servings of whole grains a day. Meaning whole grain breads, cereals, and it should be the first ingredient on your food. You want 4 – 5 servings of fruits and vegetables a day. This gives you plenty of potassium and is filling with good fiber. You want 2 – 3 servings of low-fat dairy products a day. Milk, yogurt and cheese bring you calcium and protein. You want 6 or fewer ounces of lean meat, fish and poultry a day. Heller likes chicken breast, fish, and lean pork. You want 4 – 5 servings of nuts, legumes, and seeds a week. Almonds, cashews, and nuts have heart healthy fats. The last thing: 5 or fewer servings of sweets a week. If you are smart about this, you can pull this in your favor. This makes the meal flexible and you can save up the sweets for something incredible. Dr Oz: Does Dash Diet Work? Three women went on the Dash Diet and found that everything was easy and didn’t require buying special meals. 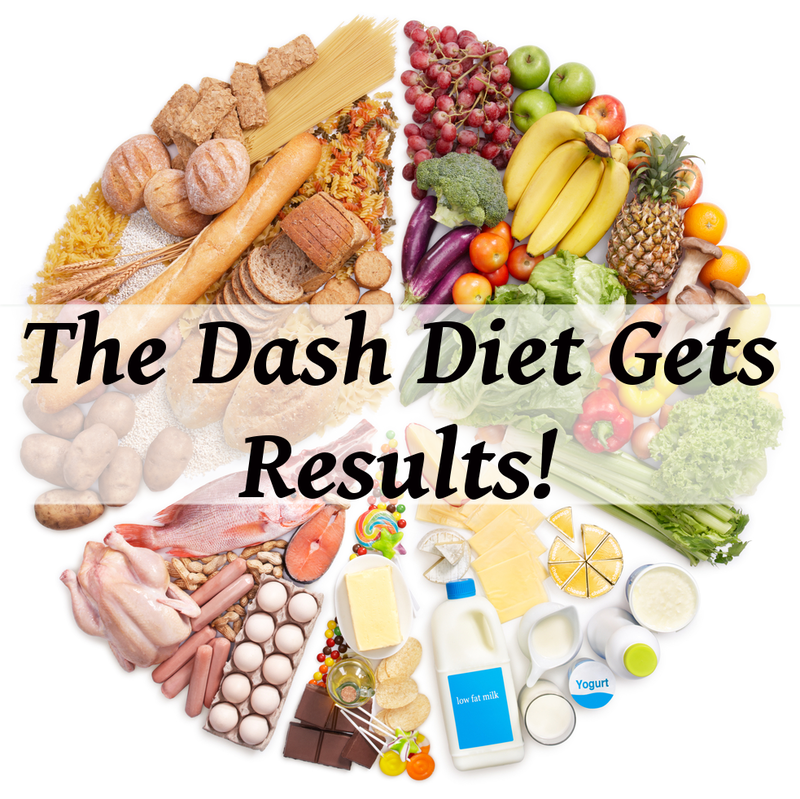 One woman lost 8 lbs in one week just be following the Dash Diet. It was an easy diet to follow with kids and took away mindless snacking. These women found weight loss hard, but this limited craving. The first week of weight loss on the Dash Diet is typically high, explaining the 8 lbs lost, but continuing and moving into phase two definitely brings long term results.